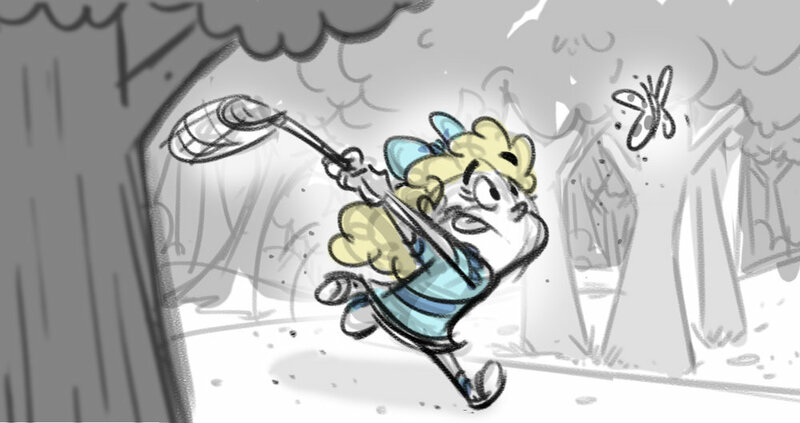 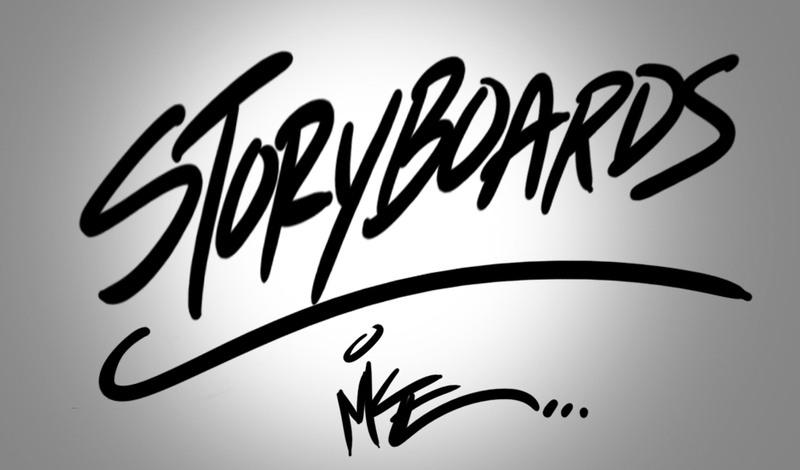 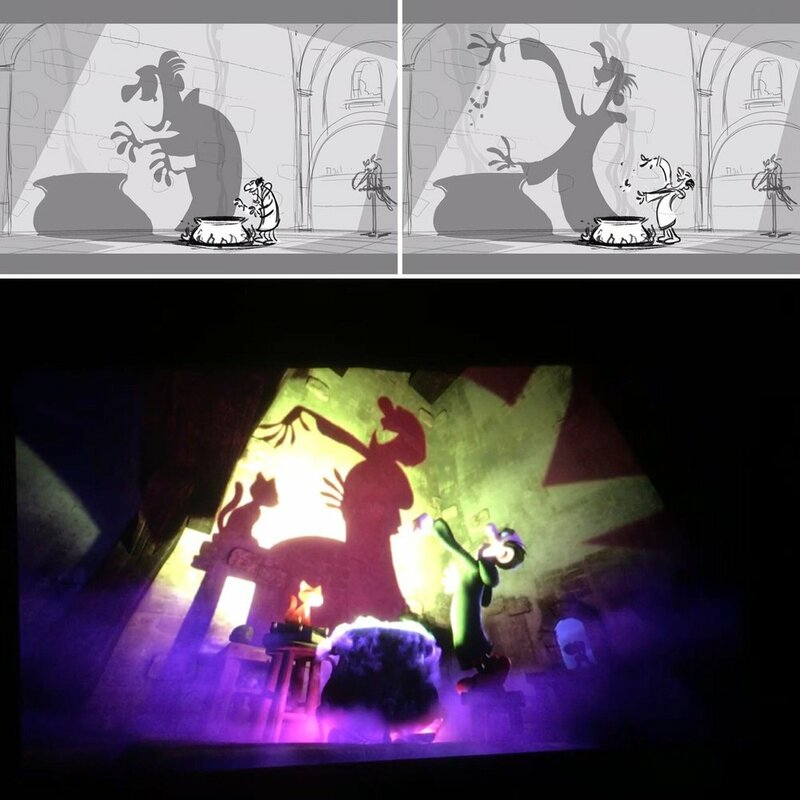 PLEASE click BELOW on the Left/Right ARROWS to go through the storyboards below. 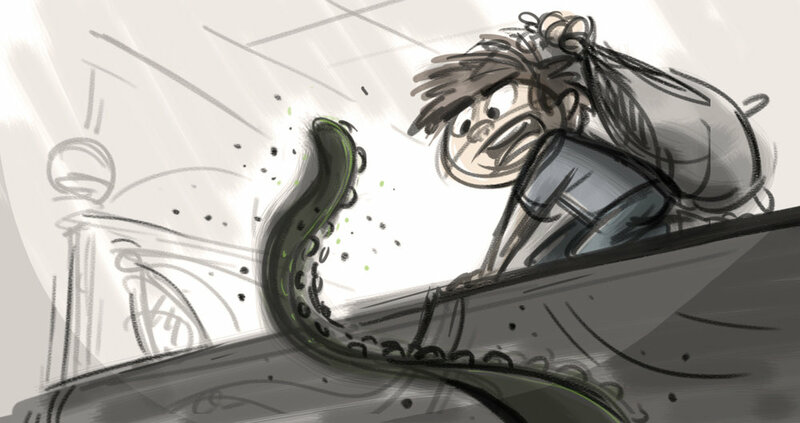 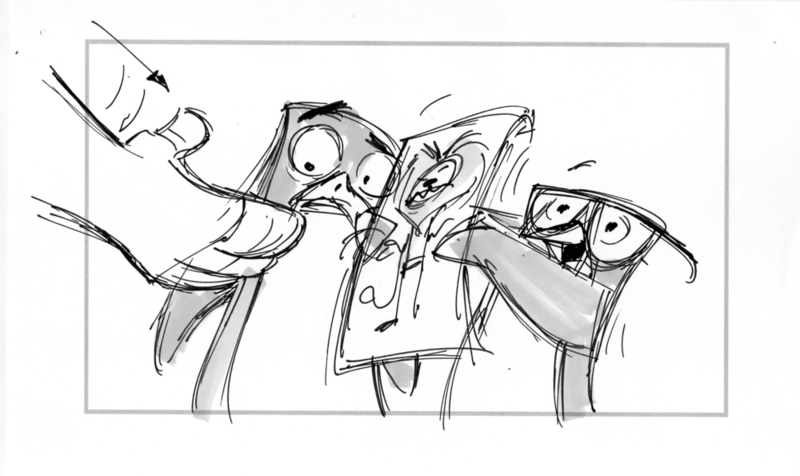 CLICK HERE to view Storyboard SAMPLE - 1 panel. 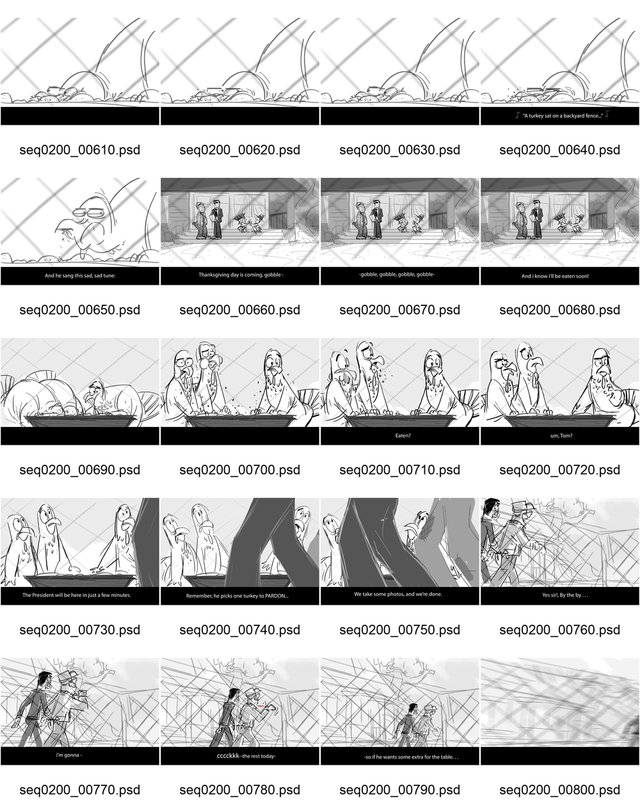 CLICK HERE to view Storyboard SAMPLE - 9 panels. 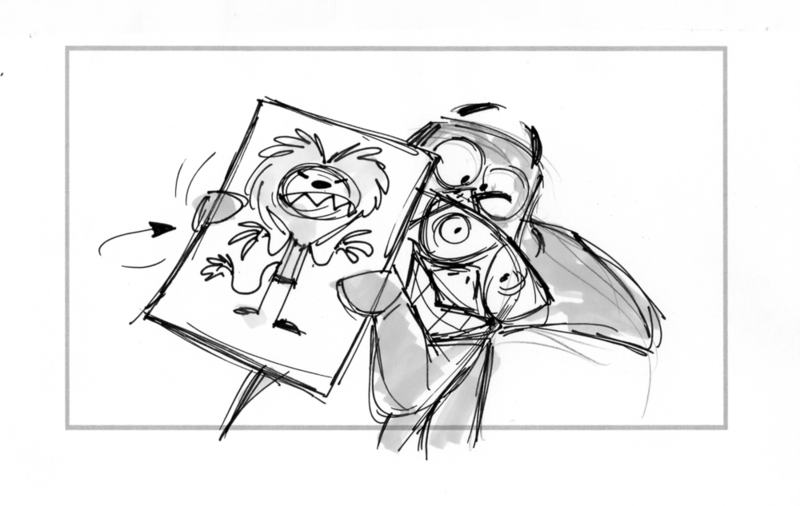 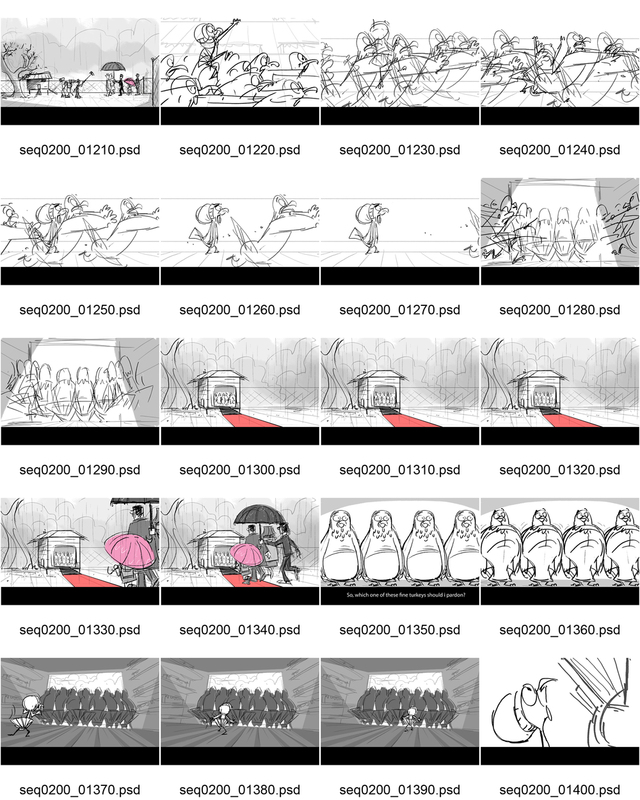 CLICK HERE to view SMURFS Storyboards. 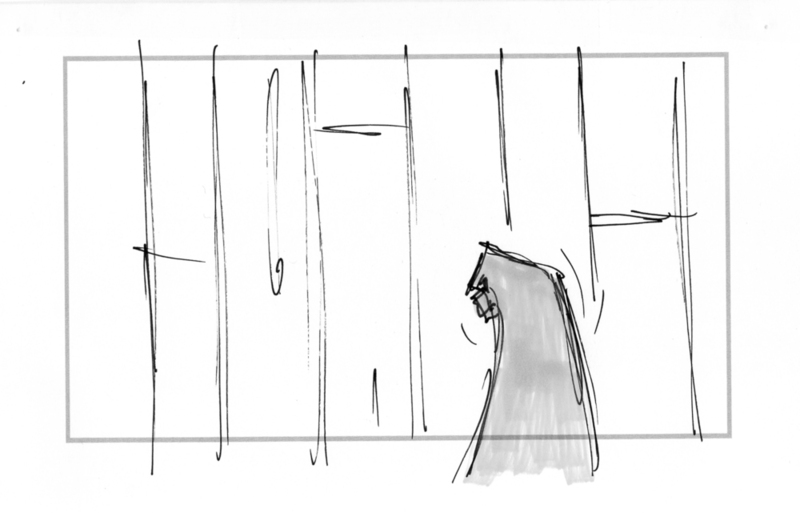 CLICK HERE to view Storyboard SAMPLE. 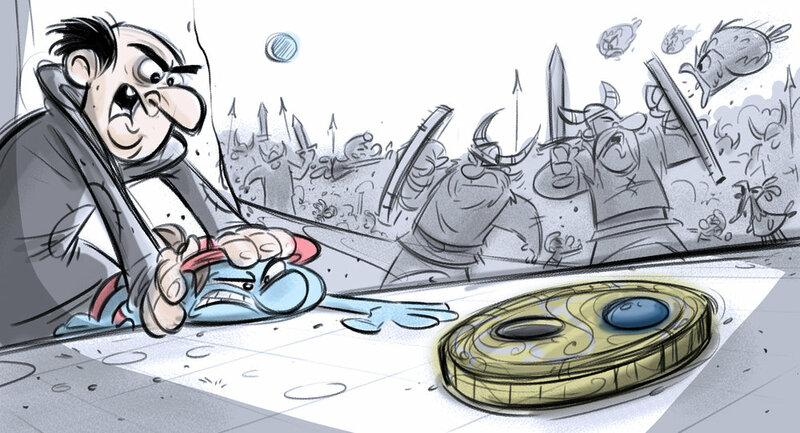 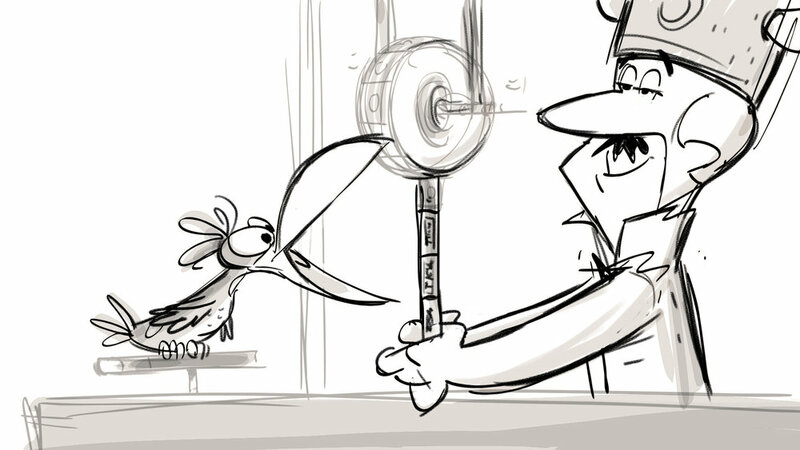 CLICK HERE to view SMURF Storyboard. 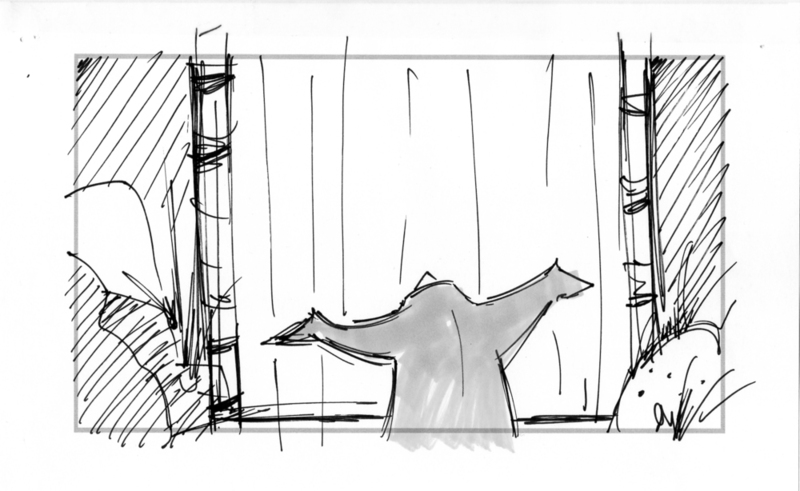 CLICK HERE for Storyboard Sample. 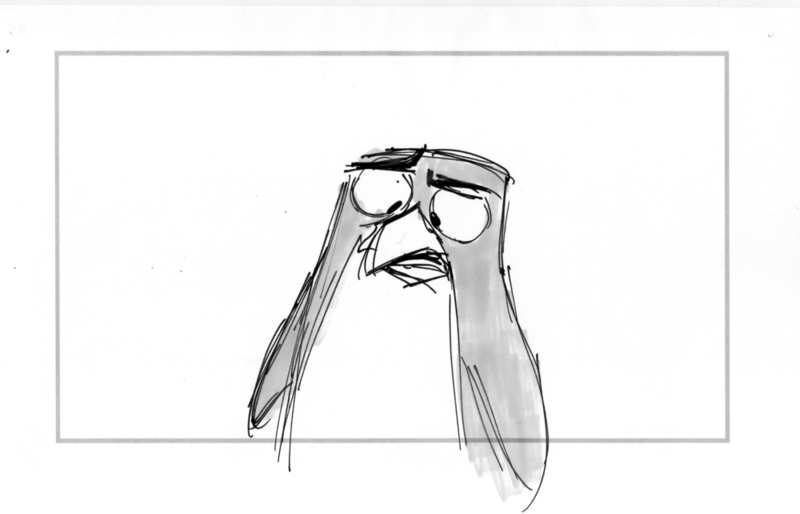 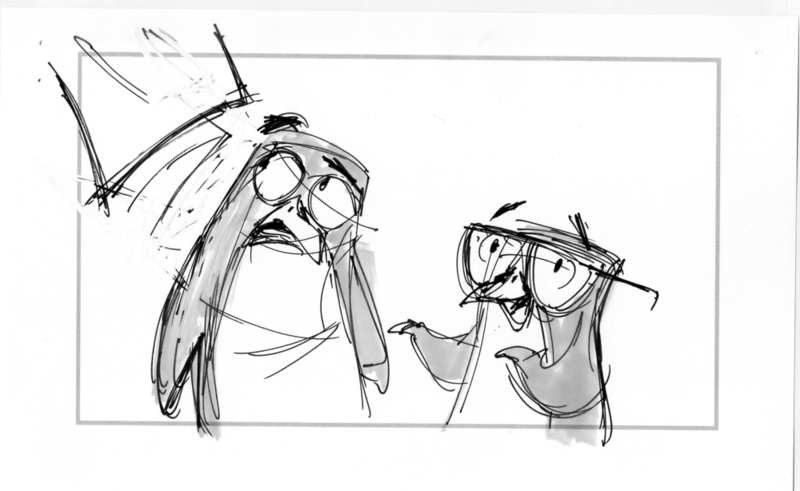 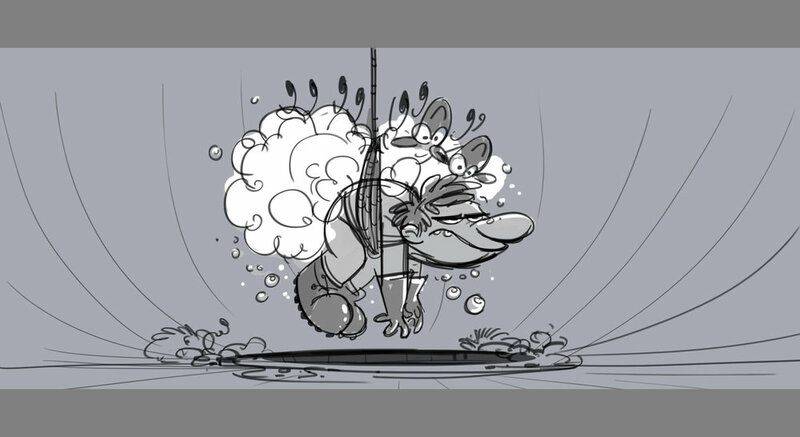 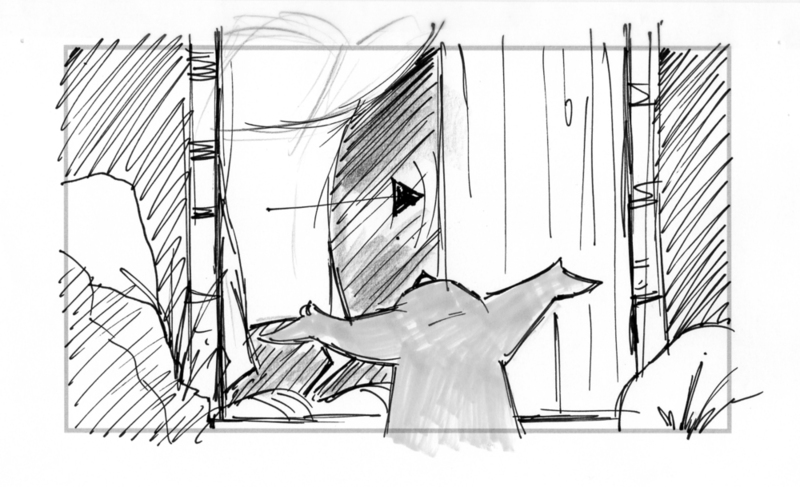 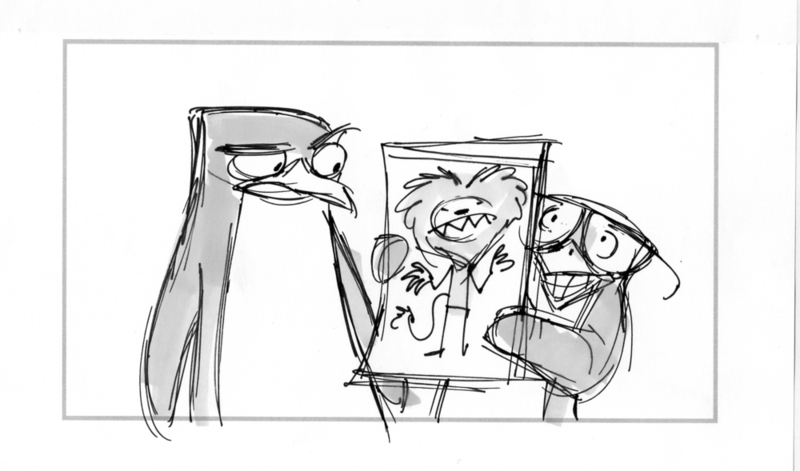 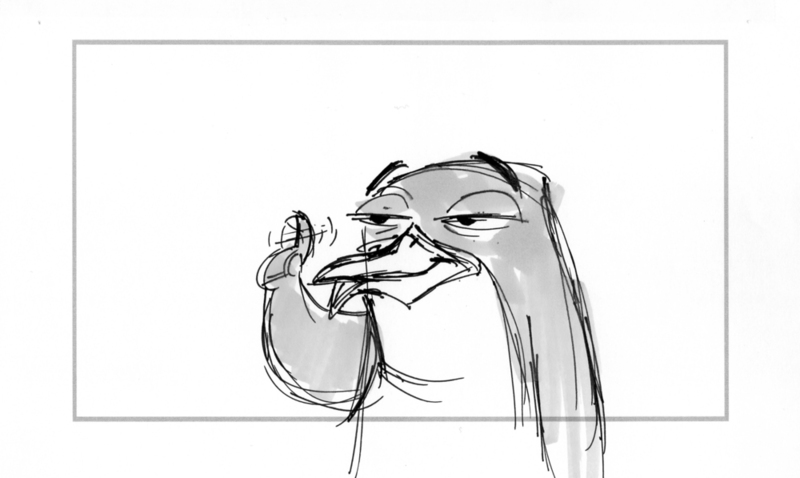 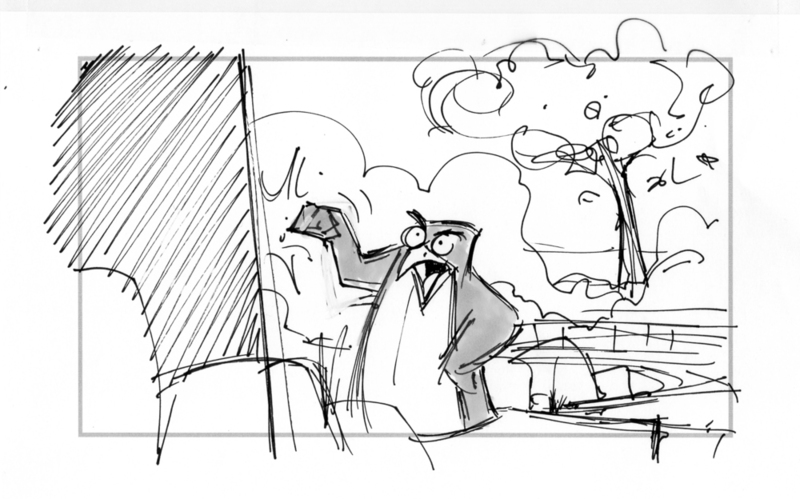 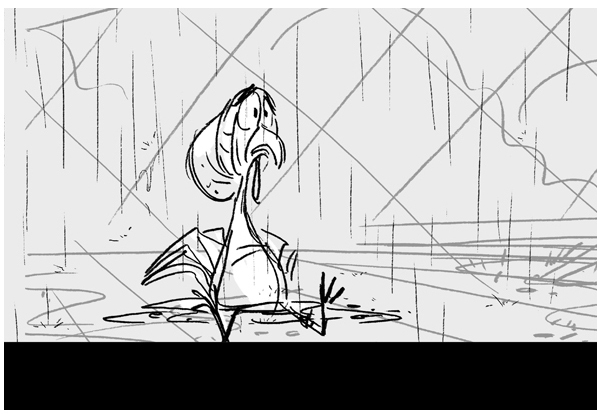 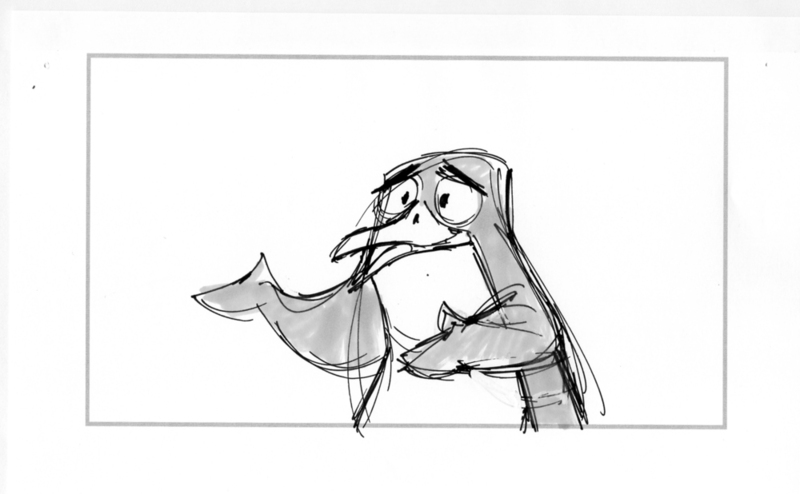 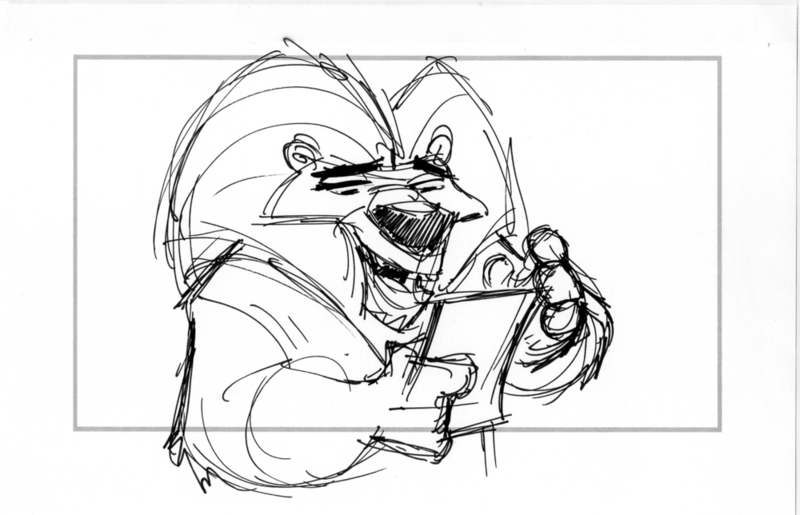 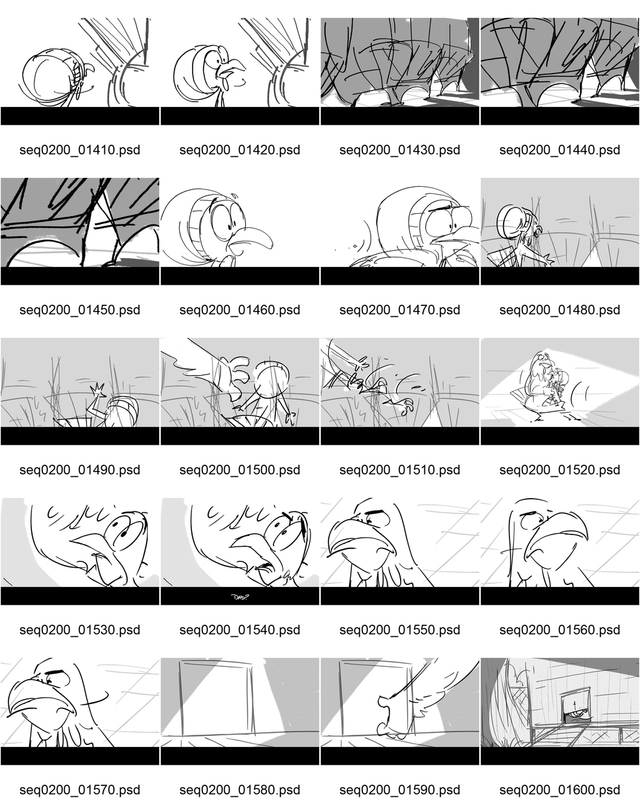 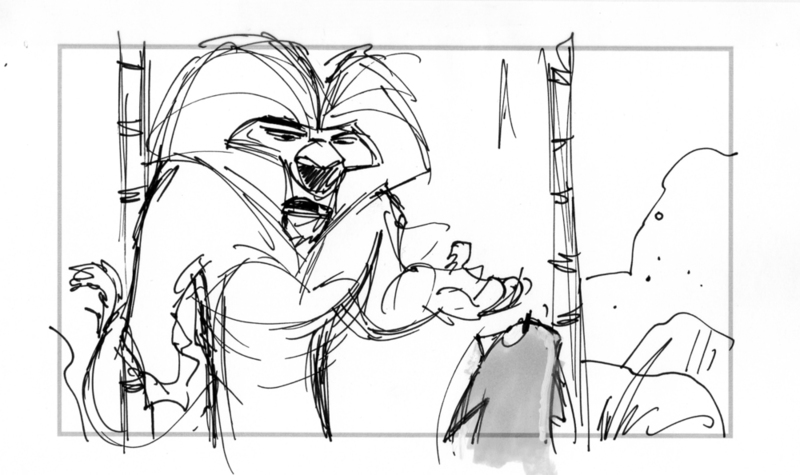 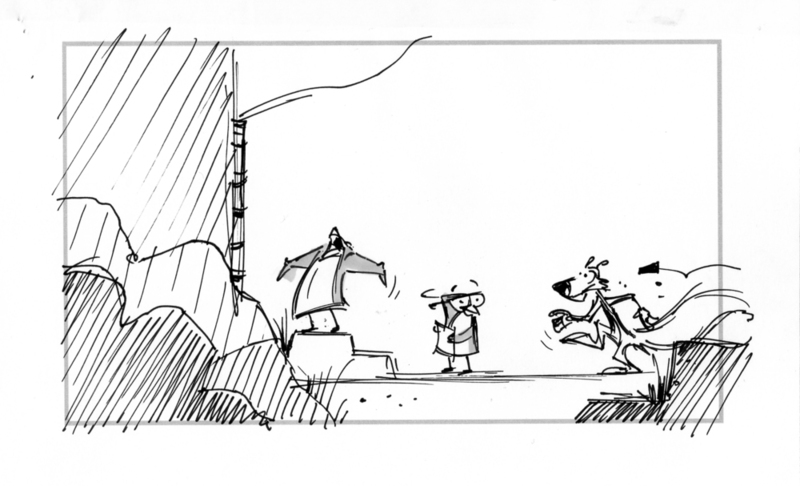 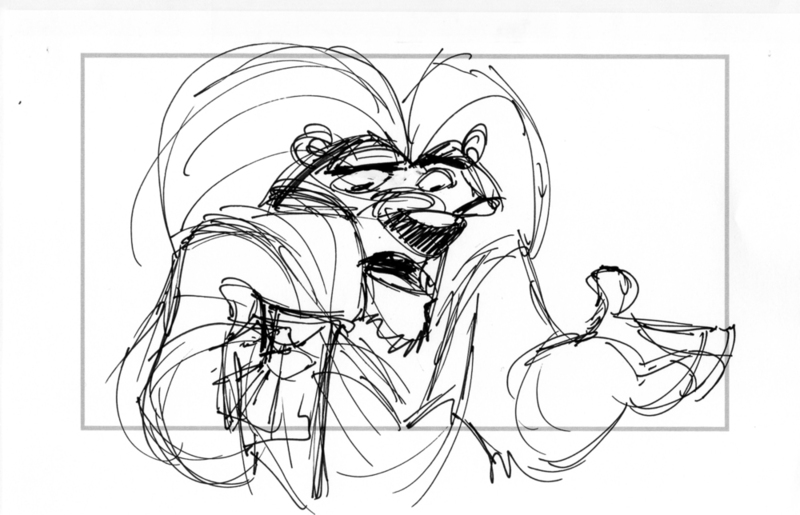 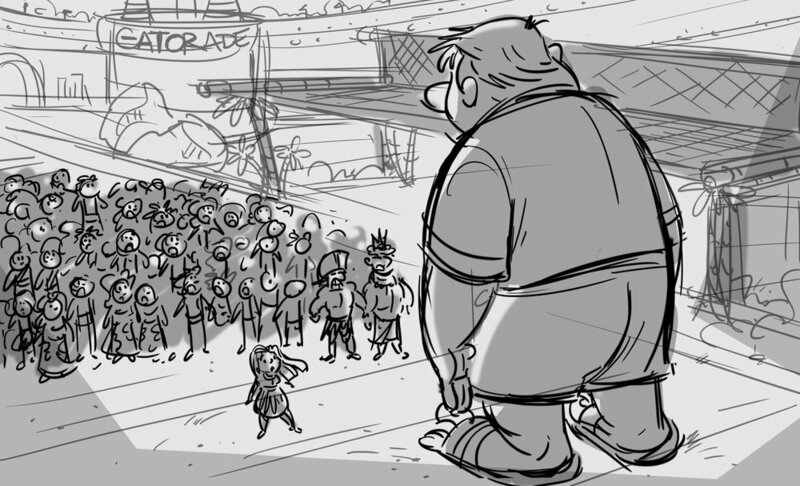 PLEASE click BELOW on the 2 storyboard sequences to go through them using the Left/Right ARROWS. 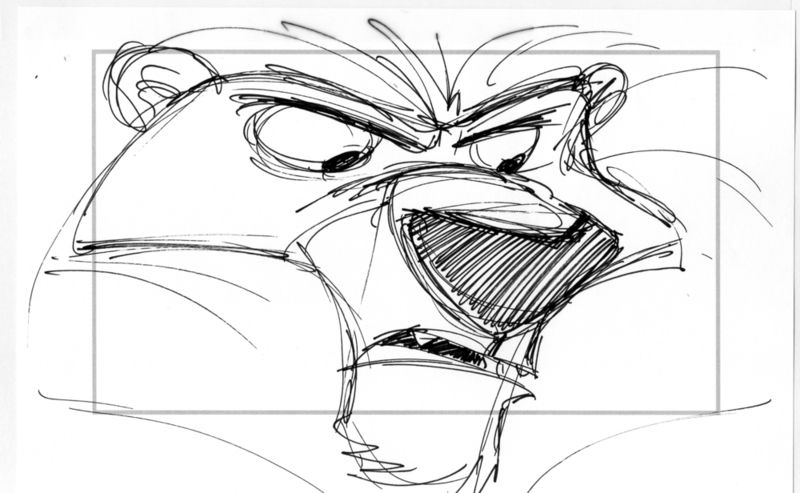 SEQ 1 "OLLIE HAS A SCHOOL REPORT"
SEQ 1 "THE KING OF THE JUNGLE"
HEROBEAR AND THE KID comic story panels . . .